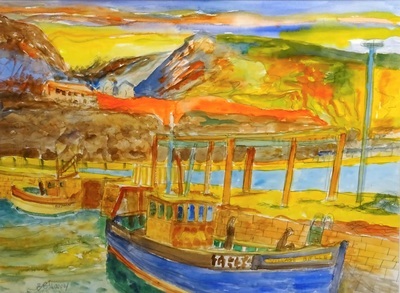 John Bellany (1942-2013) is generally recognised by his peers as one of the most influential artists to have come out of Scotland in the last 50 years. 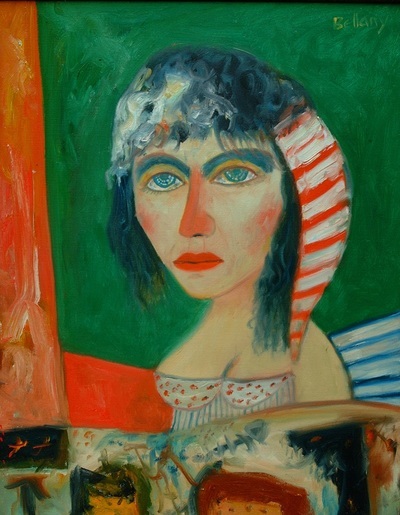 John’s work hangs in many National Galleries, not only in the UK but also worldwide. Hailing as he did from East Lothian, many of his images featured coastal and harbour scenes of the area. 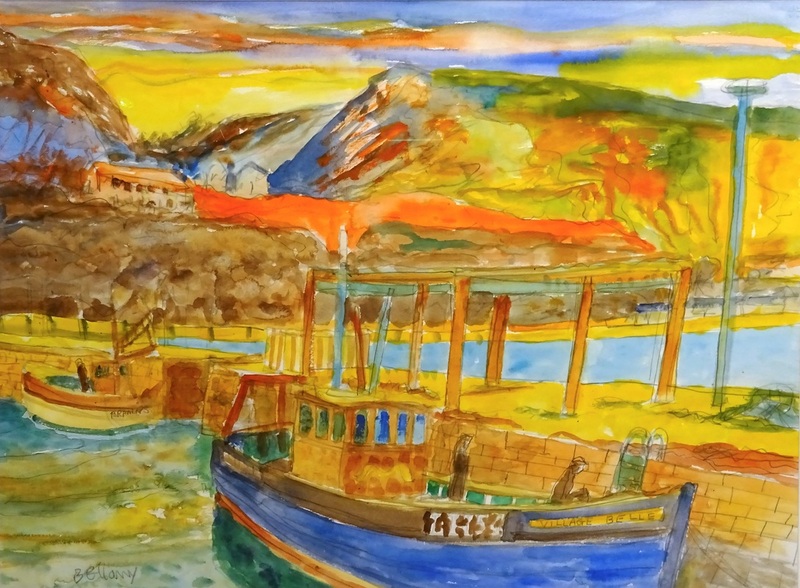 His work is distinctive in its use of vivid colours which make them an attractive addition to any scottish art collection.